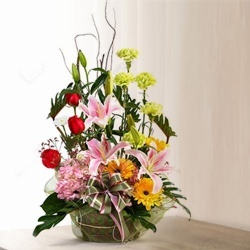 Mitch Albom once said that behind all your stories is always your mother’s story, because hers is where yours begins. 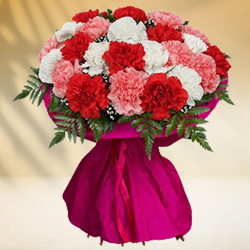 So why not celebrate this greatest story through India Online Florists? 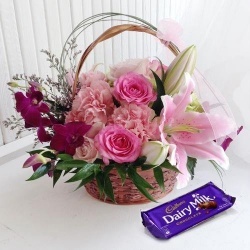 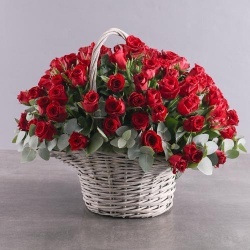 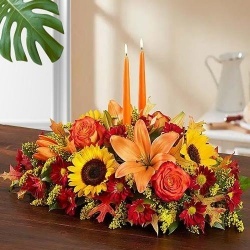 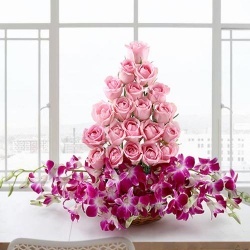 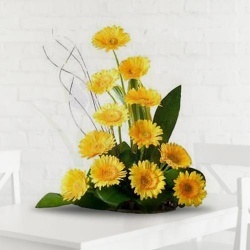 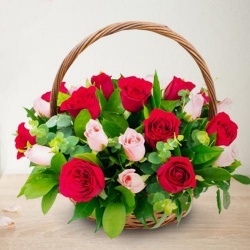 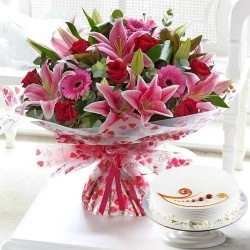 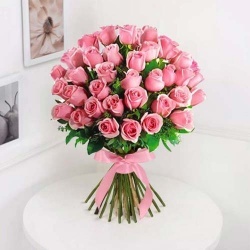 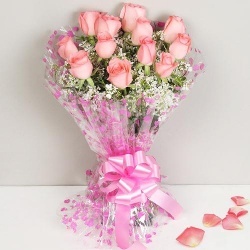 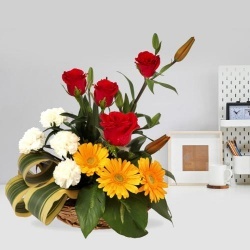 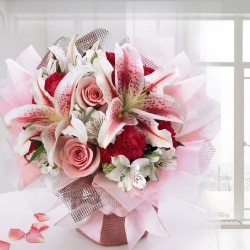 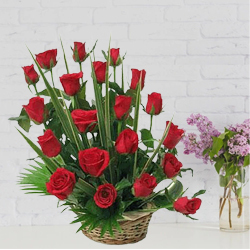 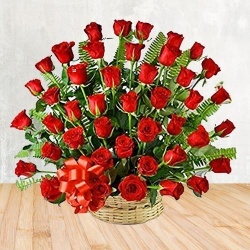 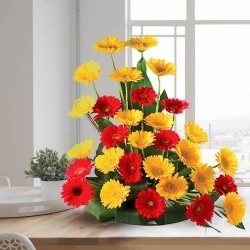 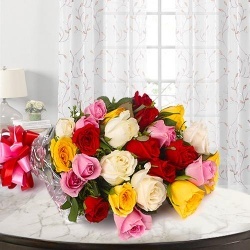 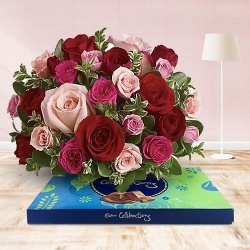 We at India Online Florists offer the option of sending Mother’s Day flowers to India from Australia to enable you to express your appreciation on Mother’s day! 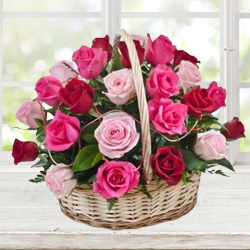 We believe that distance should not obstruct the expression of love and offer a wide range of collection, especially for Mother’s day. 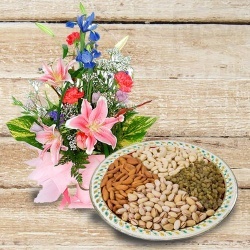 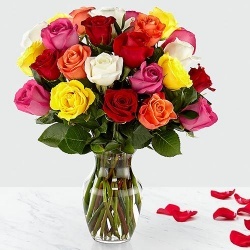 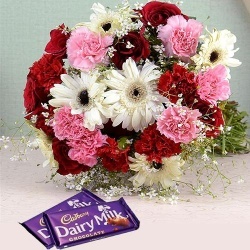 You can choose and send flowers for Mother's Day to India from a wide range of collection. 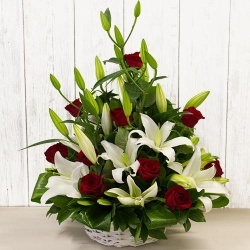 From fascinating roses, elegant carnations to dazzling orchids; our professionals can mould these beauties into various arrangements. 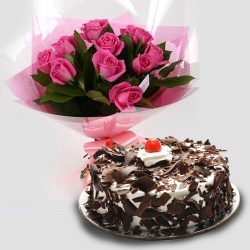 Don’t worry even if mom is a vegan as we provide eggless cakes too. 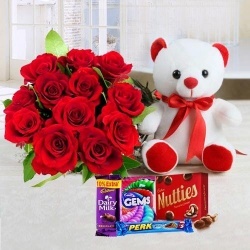 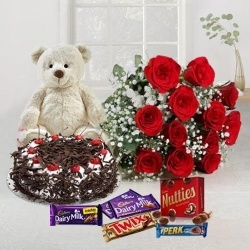 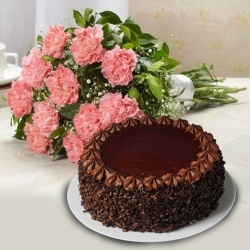 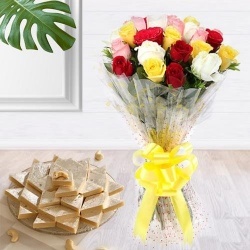 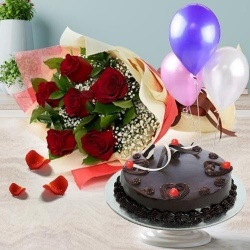 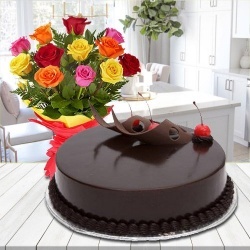 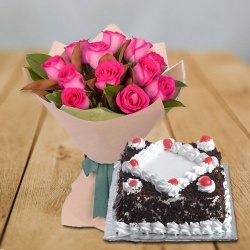 You can also send Mother’s Day gifts to India such as delicious cakes, yummy chocolates, dry fruits, fluffy teddy bears, sweets, fresh fruits, balloons, and Mother’s day cards along with the bouquet. 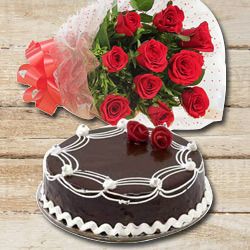 And to enable you to express your love without worrying about the expense; we have lowered our rates and provide free shipping too! 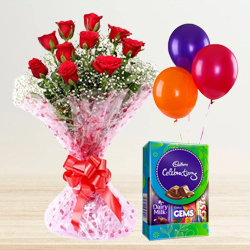 We offer same day and midnight deliveries from Australia! 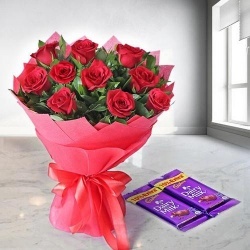 Do you want to surprise your mother at the stroke of midnight? 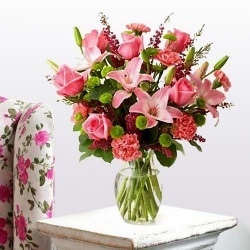 Then you will be glad to know that we offer midnight Mother’s Day flower delivery! 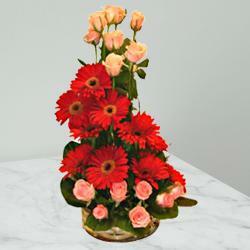 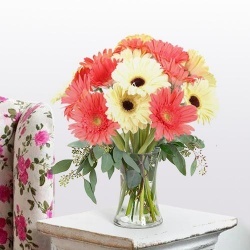 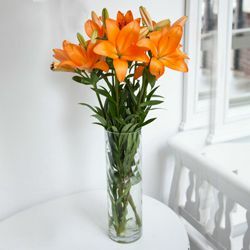 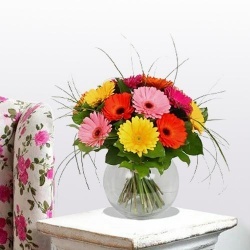 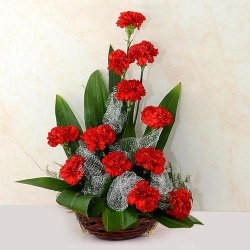 The flowers will reach their destination without any delay and brighten up your Mother’s day. 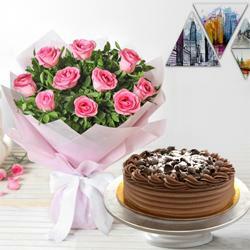 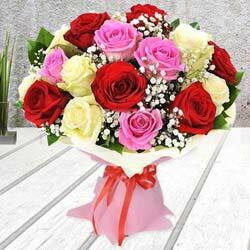 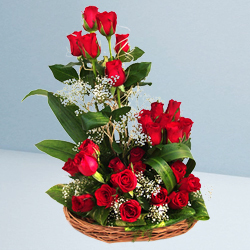 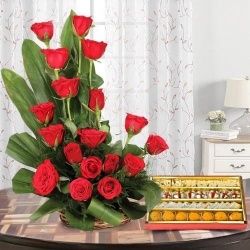 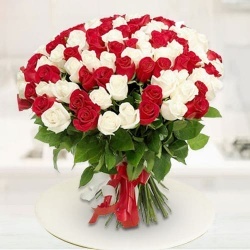 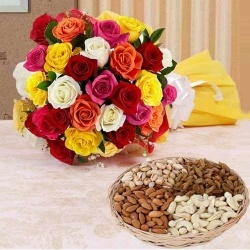 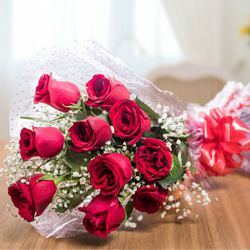 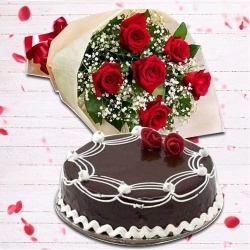 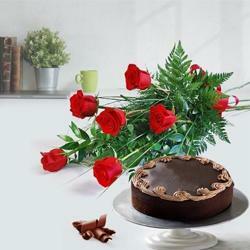 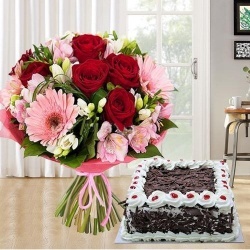 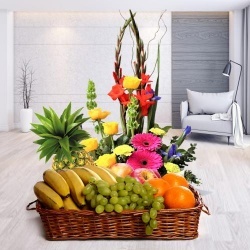 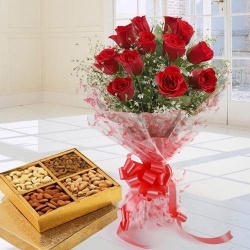 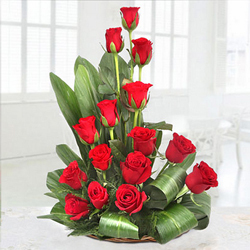 Do not worry even if you cannot plan beforehand to surprise her; as India Online Florists also offers same day delivery. 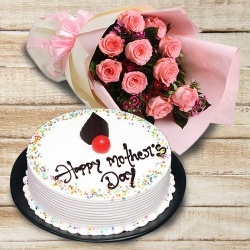 And since Mother’s Day falls on a Sunday; we even deliver on Sunday! 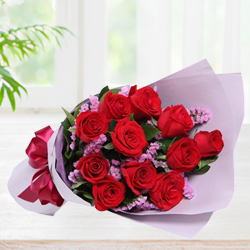 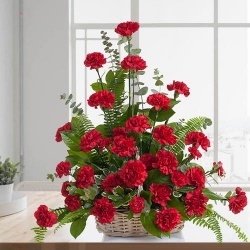 If you have any queries on how to send Mother’s Day flowers to India from Australia, you can get in touch with our customer care team which is available 24X7 for you. 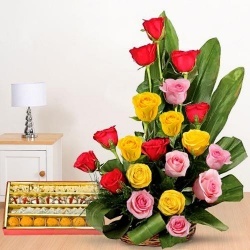 Your satisfaction is our priority! 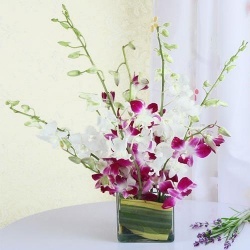 Let me tell you that this is the best online service ever to send fresh flowers... 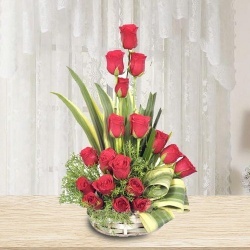 I used this service couple of times & u guys never let me down. 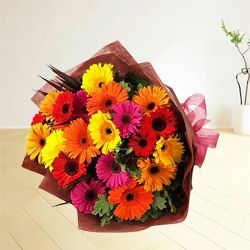 - Amber, Canberra.